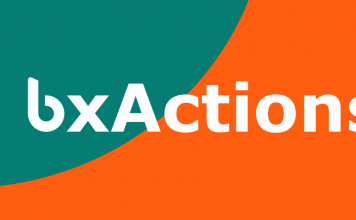 Have a few hours to spare and you want to put your brain at work? 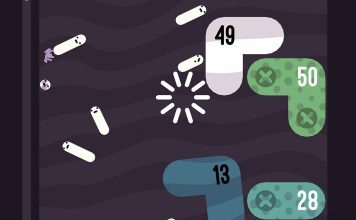 You might want to try Hexologic, a beautiful logic game for the more casual player. 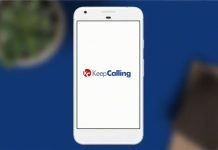 KeepCalling is an Android app which allows you to place international calls and send texts on the cheap. The app charges by minute. 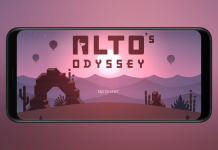 If you’re in the mood for a brand-new endless runner, then look no further than Alto’s Odyssey. The game improves everything from its predecessor and more. 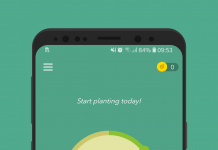 If you are tired of being distracted by your phone and want to get some actual work done, check out Forest, which offers a new take on the Pomodoro technique. 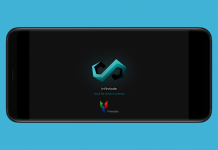 If you’re looking for a new take on either a tower defense game or endless runner, then check out our review of Infinitode to help you decide. Tried of getting spam messages on your phone all the time?Join the industry effort to combat spam texts with SpamResponse. When it comes to note-taking applications, there are plenty of options with extra frills and other nonsense. 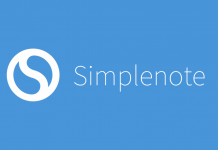 Simplenote takes a different approach and here's our review. 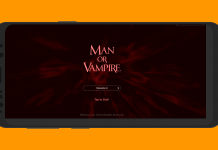 Man or Vampire brings a fresh take on the old-school style of turn-based combat, although you will have to deal with some unpleasantries. 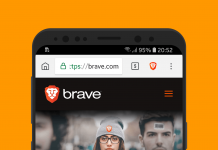 Brave Browser is committed to ensuring you have a safe way to browse the web. But, can it handle all of the modern tracking techniques? 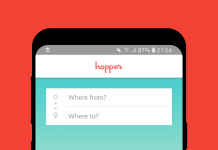 Hopper lets you watch specific flights and notifies you when it finds a great deal. 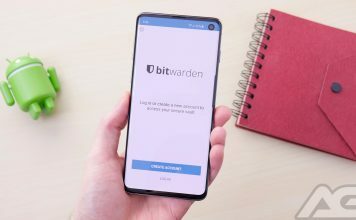 A nice interface and reliable notifications make this a must have app. 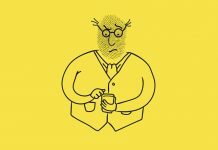 Want to save money on your app purchases? Nothing easier. 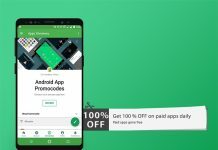 Simply install Apps Sale on your Android and you'll be up to date with the latest app discounts. 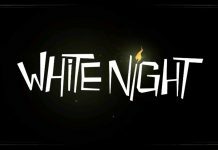 White Night is a mobile game that will scare you in style. 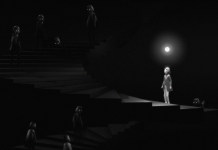 Set in a black-and-white universe, it's the story of a man who is drawn into the supernatural. 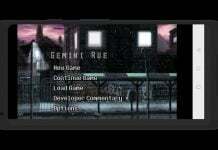 You'll love uncovering the mysteries of Gemini Rue, a 2D click-and-point adventure, but unfortunately gameplay proves quite cumbersome at times. Fracter review: Are you afraid of the dark? Follow me along the shadowy path as we avoid lurkers and solve puzzles while exploring what Fracter has to offer. 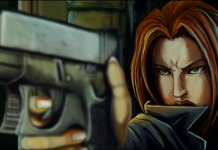 Erica Reed, a Boston FBI agent with a secret talent is hunting for her brother's killer, while attempting to solve a separate, yet possibly related murder.